What is better than a day of relaxation and pampering? How about 6 or 12 days or relaxation and pampering?! 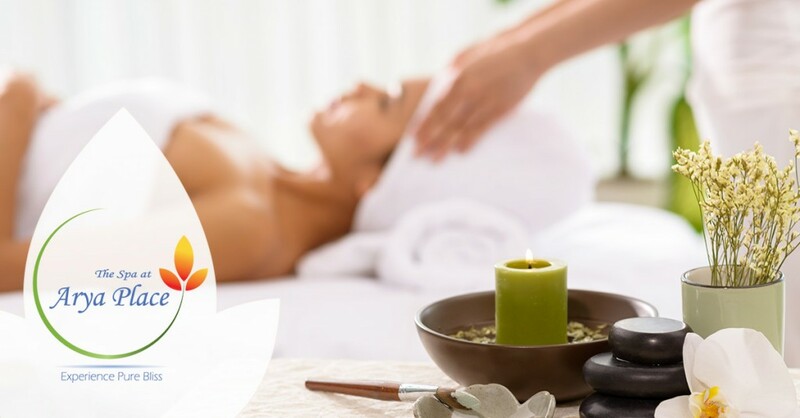 For a limited time, you can get a package of 6 or 12 one-hour massage or facial sessions at a discounted price!